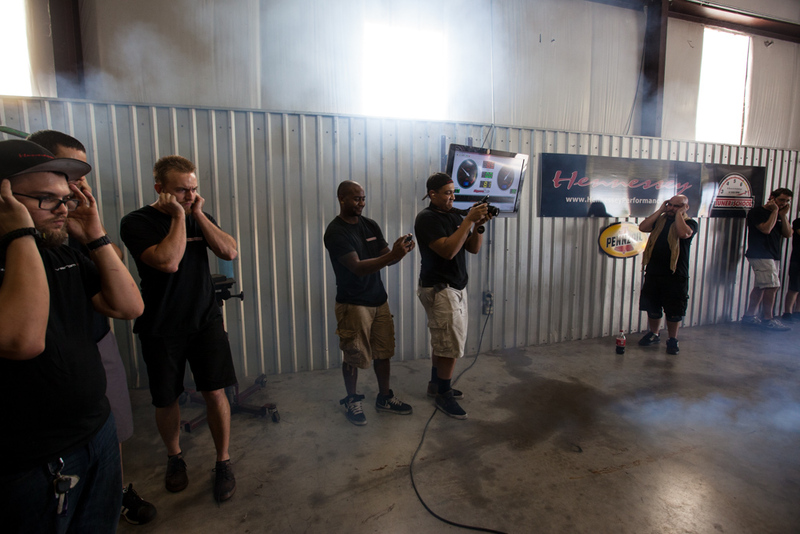 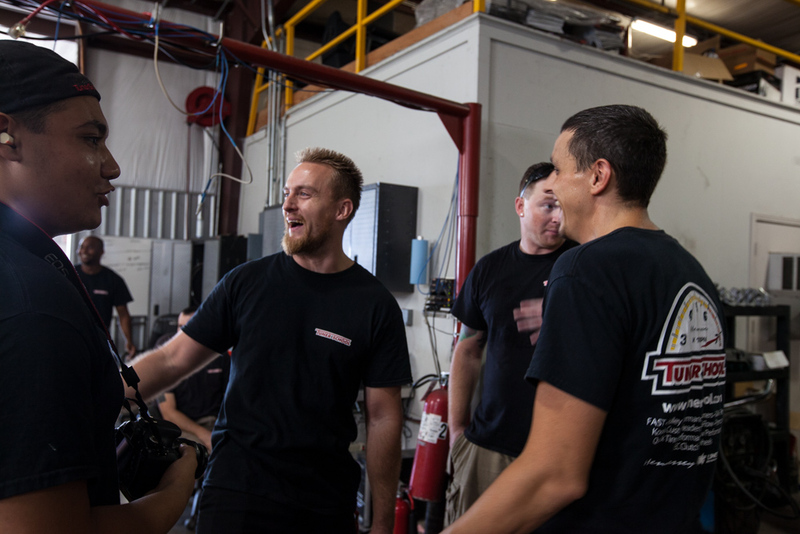 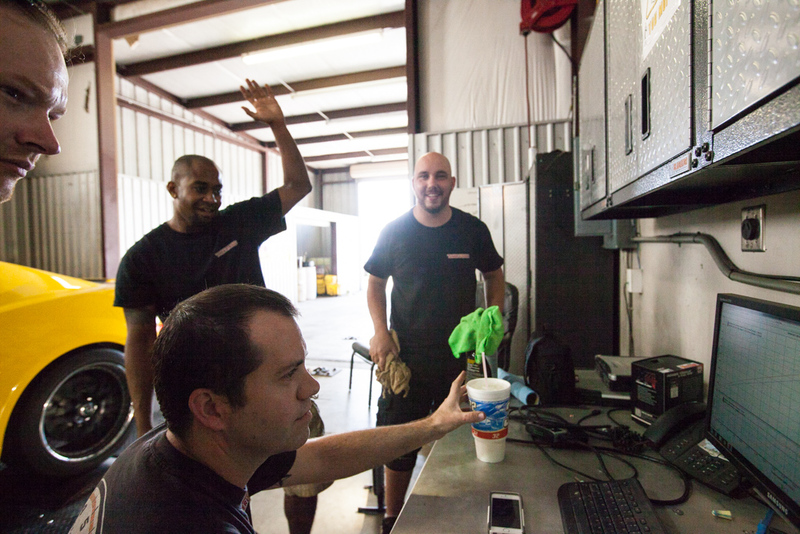 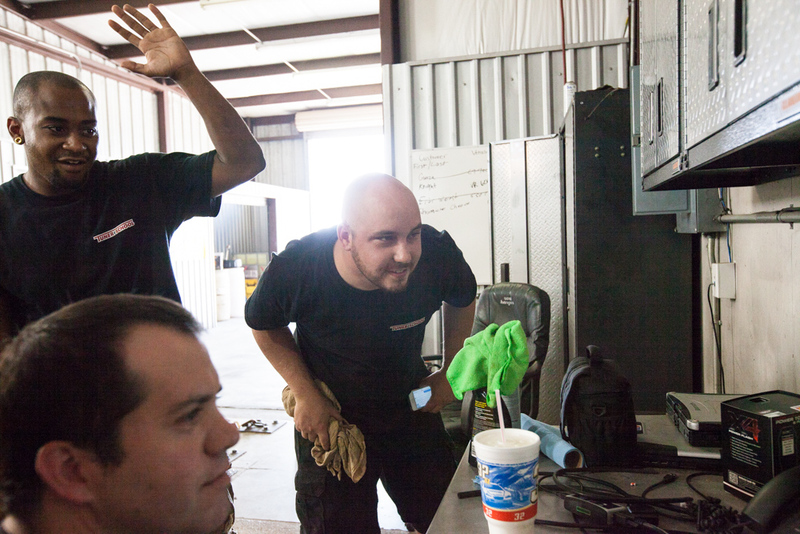 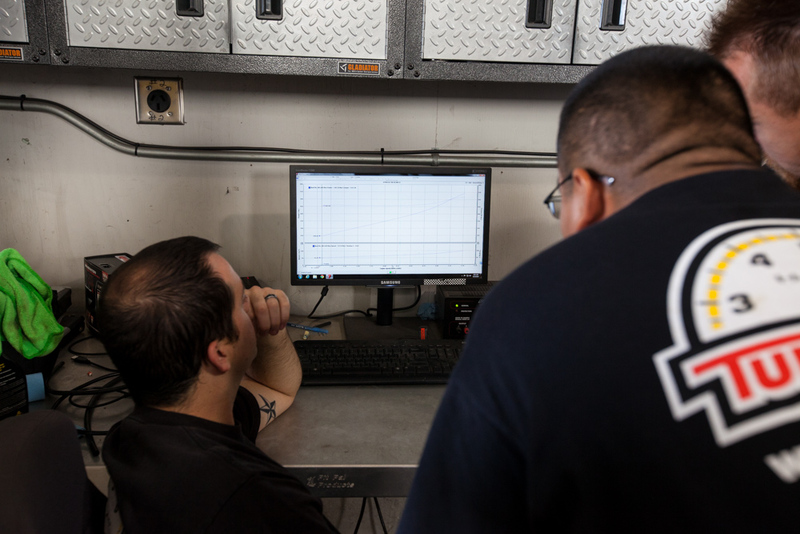 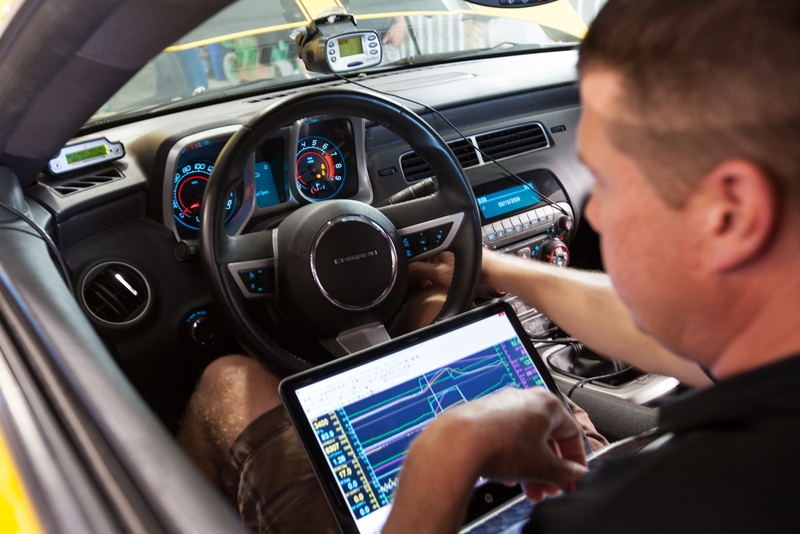 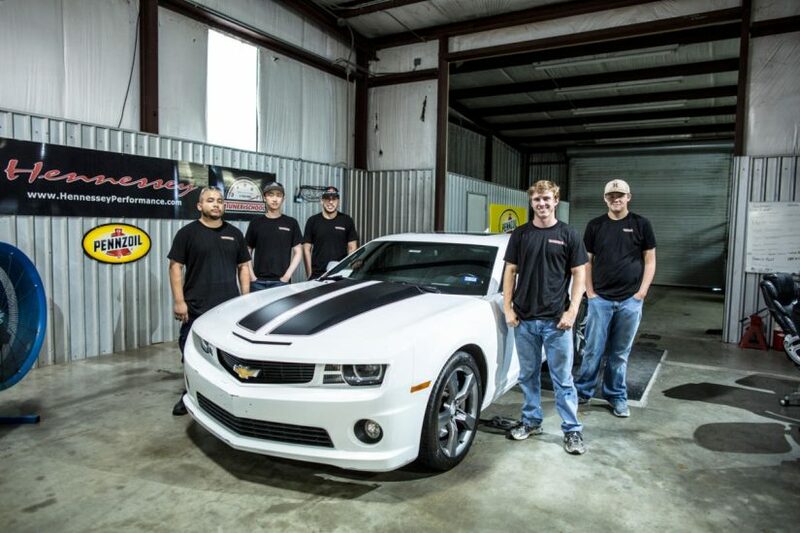 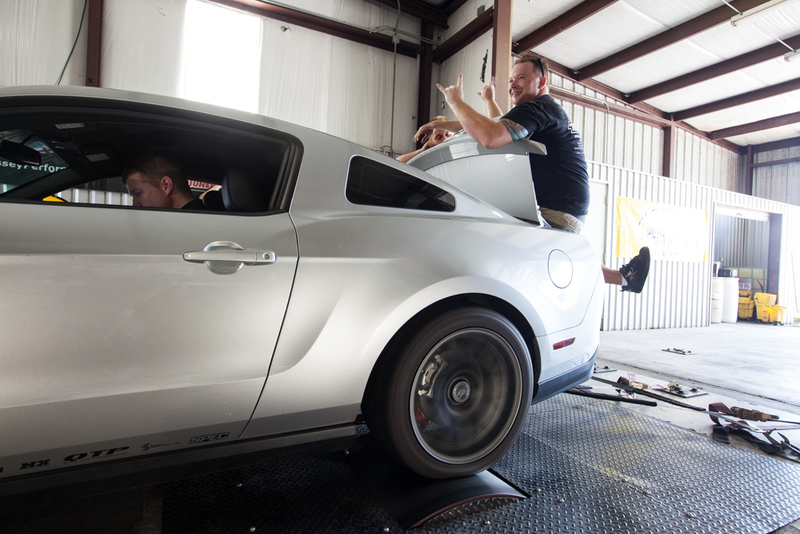 Tuner School Summer 2014 Students put down some great numbers on the dyno today with the the supercharged camaro. 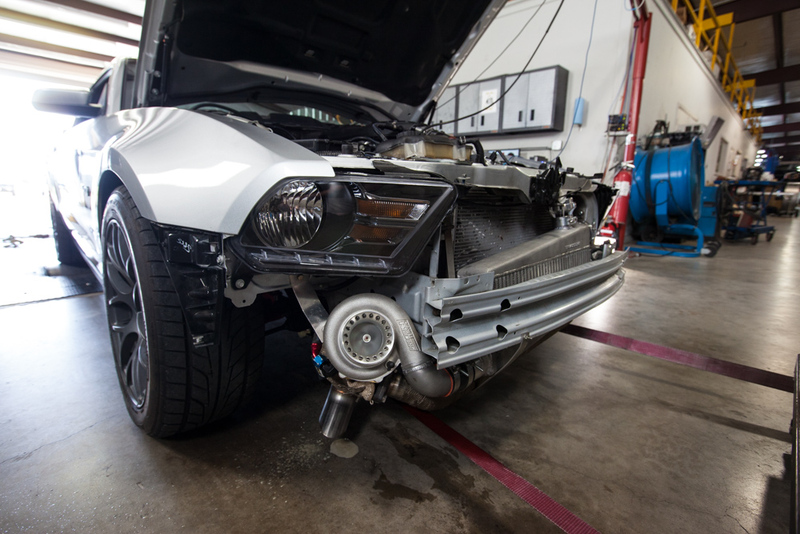 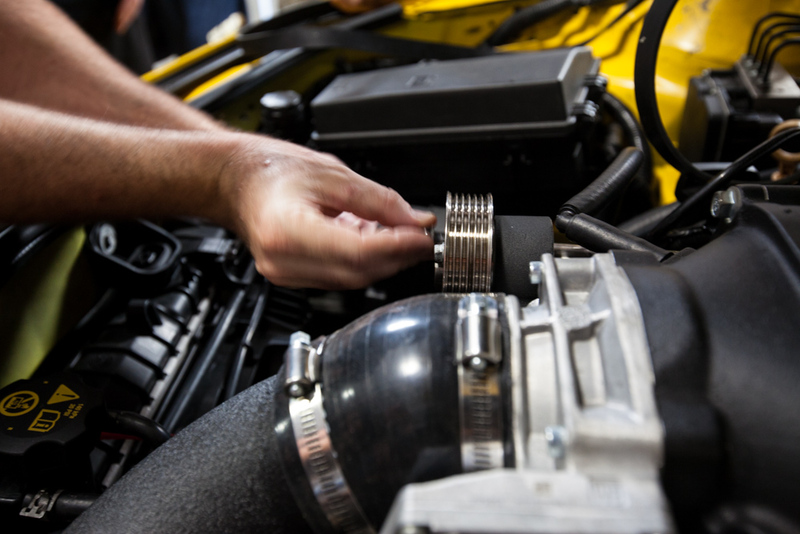 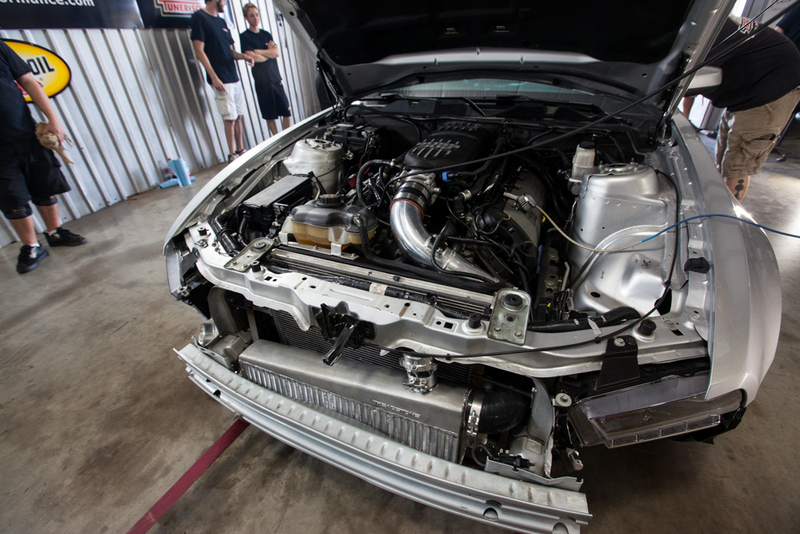 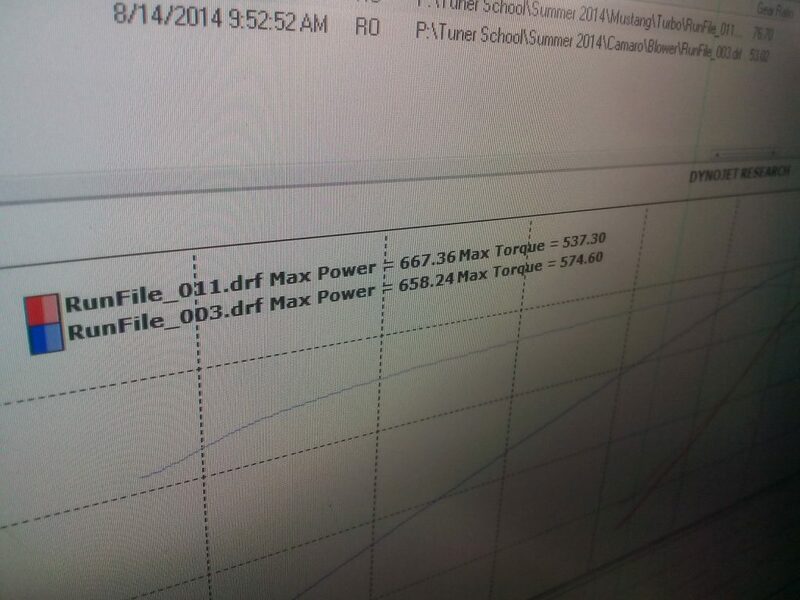 After changing out the pulley we were able to make 658 rwhp (Rear Wheel Horespower)! 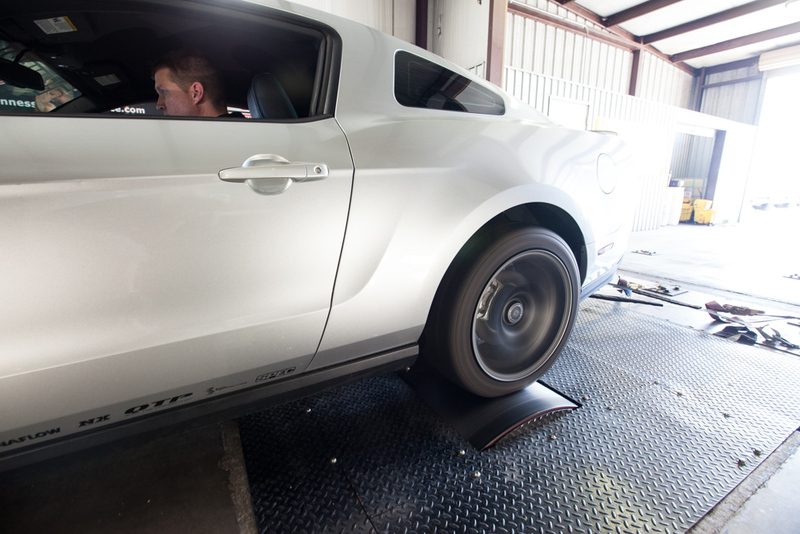 Dyno time with the turbocharged Tuner School Mustang went very well today also! 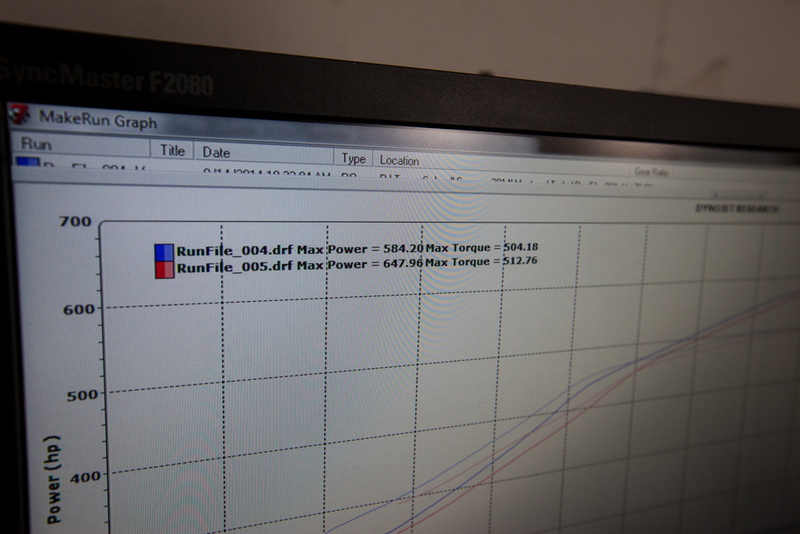 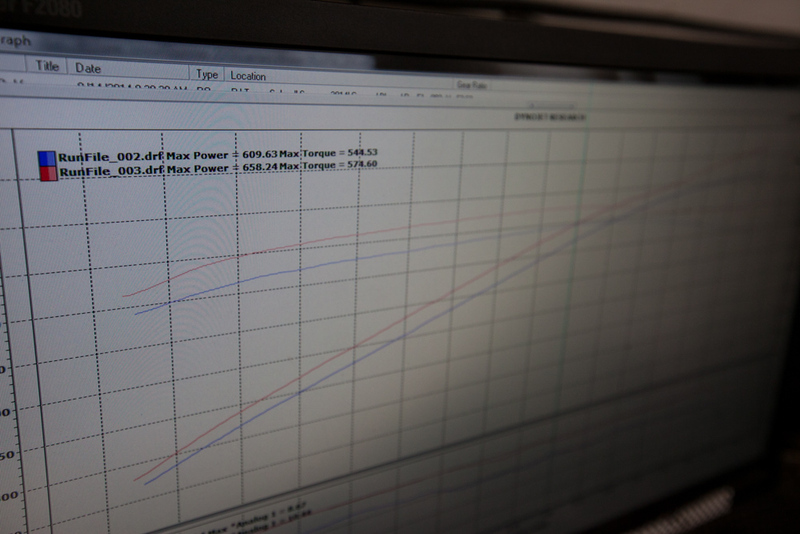 after some adjustments, we got the power numbers up to 667 rwhp (rear wheel horsepower)!